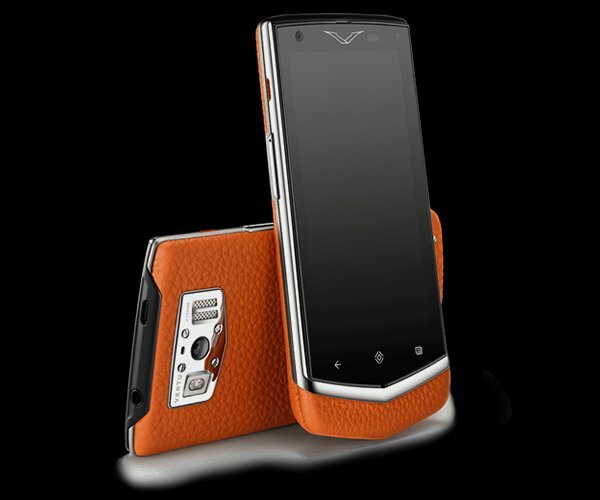 Luxury phones needn’t be all that smart really. 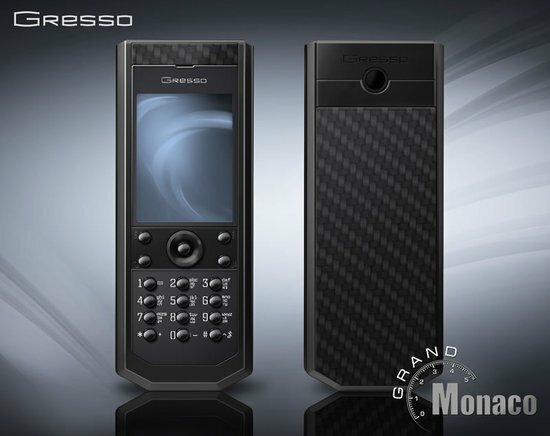 Ask Gresso, who is out with the latest addition to the Avantgarde Collection with the exclusive Grand Premiere mobile phone. 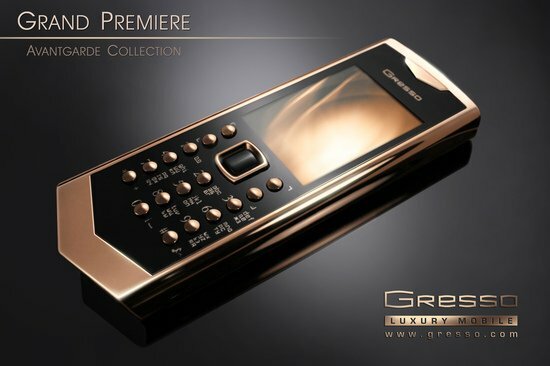 The Shimmering gold phone weighs a neat 150 grams thanks to the 18 carat gold accents. 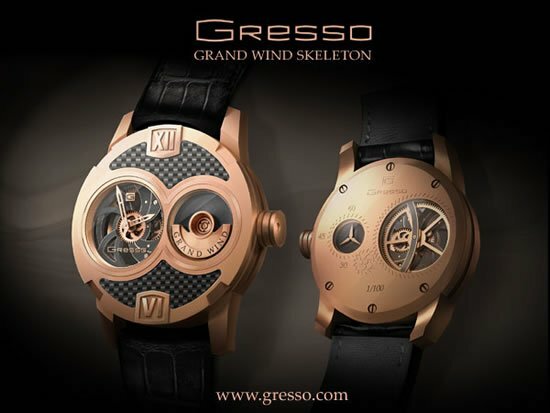 The Grand Premiere comes with a solid frame with enough gold to make it stand out. 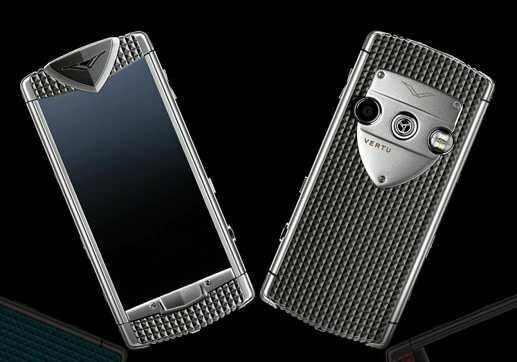 The phone sports a yellow gold and black surface sapphire screen and 138.5 carat worth of sapphire parts on the front cover and back panels. 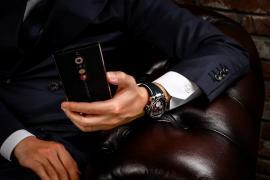 Despite that, the phone is just 12 mm thick. 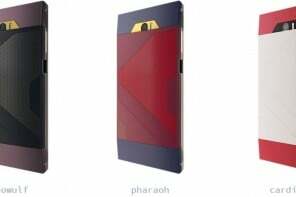 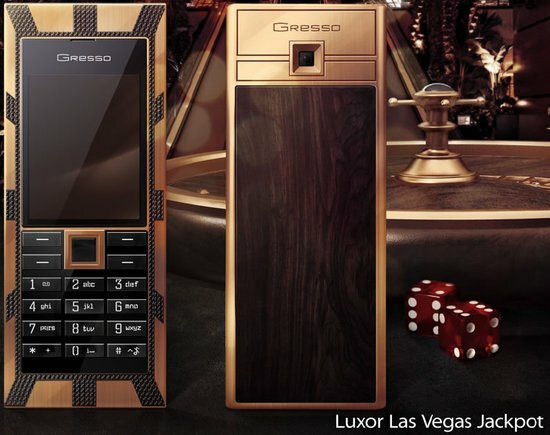 The laser cut phone with designer accents like the “gold inset triangle-shaped piece” and the classy Gresso logo that adds to the glamor, the phone is limited to just 30 pieces. 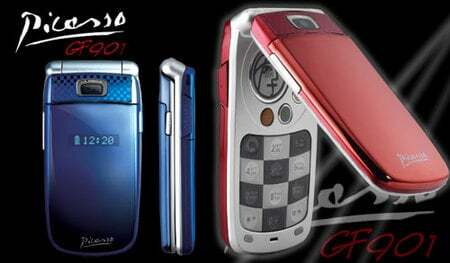 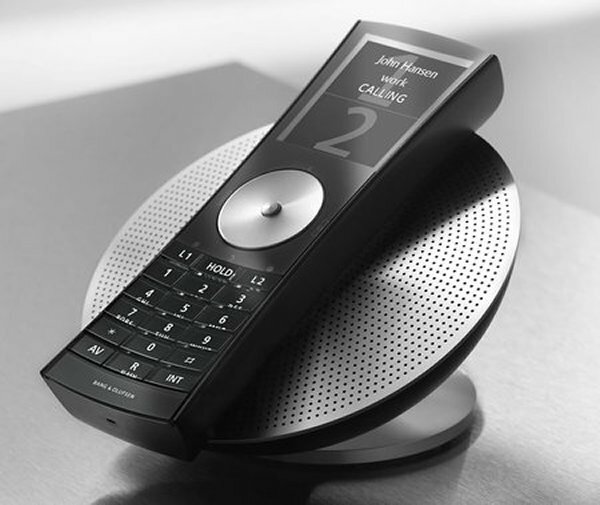 Priced at $50,000 the phone runs on the Symbian S40 OS.